Bristol-Myers Squibb and European healthcare fund Life Sciences Partners are forming a strategic collaboration to identify breakthrough technologies. The companies will work closely together to find breakthrough technologies and products in immuno-oncology and other areas of unmet medical need. The collaboration is underpinned by a significant investment by Bristol-Myers Squibb in LSP 5, the latest LSP fund. 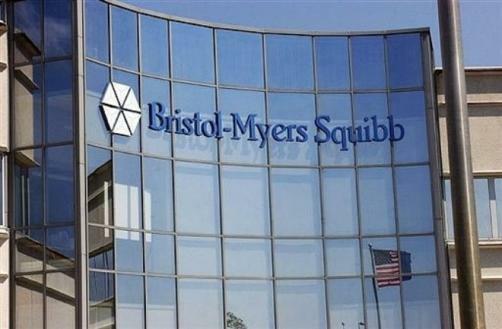 This is the first investment by Bristol-Myers Squibb in a European healthcare fund. The advantage of the collaboration means there will be close interaction with BMS’ R&D staff, who will give expert input which will provide LSP a better understanding of what pharma companies want to see and acquire. Immuno-oncology is one of the most dynamic areas in biotechnology, and Bristol-Myers Squibb is working to position itself as one of the leaders in this field – with several immuno-oncology products already on the market. The company is also pursuing potential treatment options in other areas of significant unmet need, including cardiovascular diseases such as heart failure and thrombosis, certain genetic diseases, fibrosis and immunoscience. Dr Joachim Rothe, general partner at LSP, says: “LSP is committed to seeking, nurturing and growing healthcare investment opportunities which have the potential to have a positive impact on society.